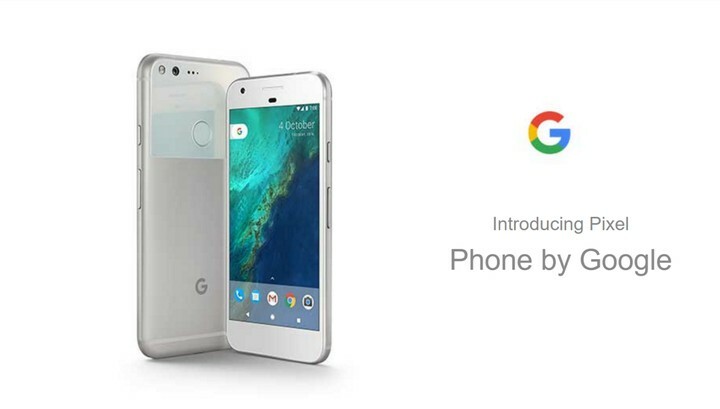 Google is set to announce Pixel and Pixel XL, its pure Android-based smartphones on October 4. Yes, the smartphones won’t be called Nexus this time and Google is adopting the Pixel branding used earlier with its Chromebook and Android tablet. 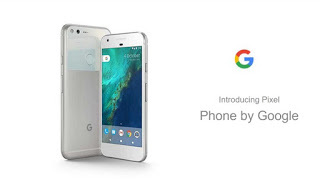 With Pixel branding, Google is also emphasising on the future of ‘Made By Google’ devices. The new Google smartphones will be made by HTC but don’t be surprised if there is no or little mention of HTC. Rumours have pointed out the search giant is more serious about its say in the design of future devices, which maybe built by Google directly. Google’s Pixel branded phones won’t be the first Android 7.0 Nougat devices, but will be the first to support Google’s DayDream VR platform. Google is announcing its own Android devices, dubbed Pixel and Pixel XL on October 4 at an event in San Francisco. 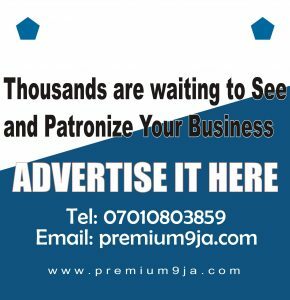 Google has already confirmed the event and has been putting billboards and huge advertisements ahead of the big event. This move is in stark contrast to Nexus launches before, and Google could be setting its sights on iPhone’s hardware play. Apple’s latest iPhone 7 and iPhone 7 Plus are not a convincing upgrade anymore and with Samsung struggling with Galaxy Note 7, Google has a genuine chance to become a power player in the Android hardware space. Here is a teaser video by Google introducing the launch of the new pair of phones on October 4 th .